to an artist’s attainment of the title of “master”. well, inspired by Juan Martínez Montañés. from Colnaghi by a Private Collector in 2016 (fig. 1). Cano who was apprenticed to him, were ever severed. 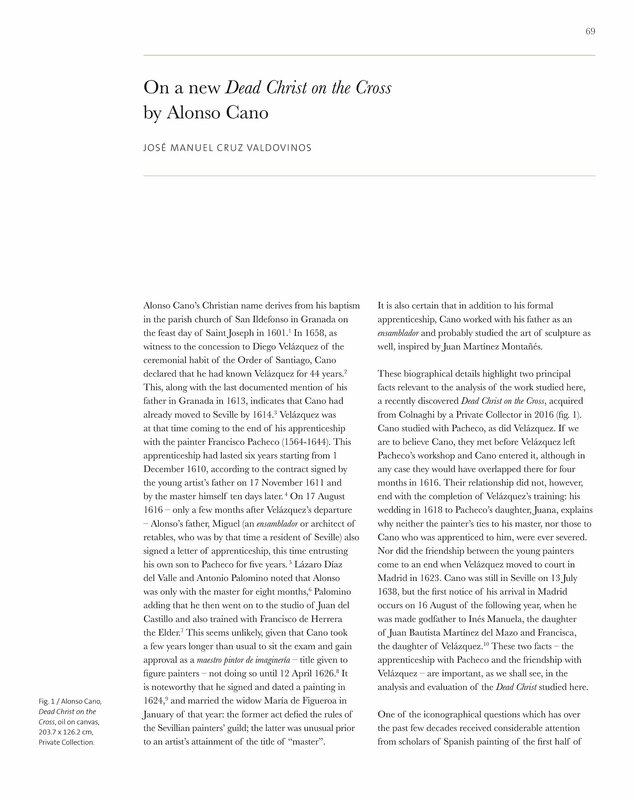 analysis and evaluation of the Dead Christ studied here.